Have piles of Junk started to build up around your home and you need help getting rid of it? Then Junk removal Surrey is who you need to call! Our JUSTJUNK Surrey team loves to pick up junk and they have a blast getting rid of it for you. JUSTJUNK provides full-service junk removal, removing anything from furniture and appliances to renovation debris and garbage! 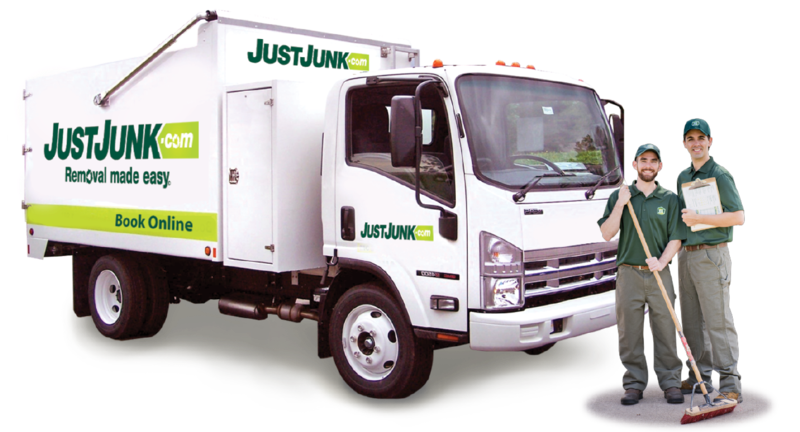 JUSTJUNK’s Surrey junk removal team aims to keep your items out of landfills! If you have any items that are still in good condition our team will do what they can to donate those items to local charities in the area. For any items that cannot be donated we will recycle them through Surrey’s local waste removal and recylcing providers. We do our best to help the environment and keep items out of landfills. 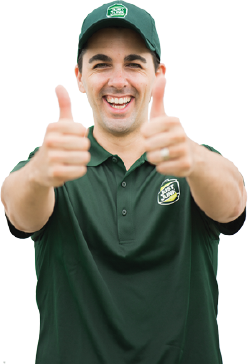 To schedule an appointment with the Junk removal Surrey team you can call us today to speak to a live representative! 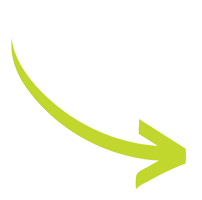 Booking is easy, either click or call, and within minutes of arrival our team can remove any and all items with ease! Book online today!